The Lusaka City Council has warned traders in the Central Business District (CBD) that it will consider advocating for laws on cleanliness if they continue to overlook President Edgar Lungu’s directive to devote every last Saturdays for cleaning up surroundings. Lusaka Mayor Miles Sampa said the directive by the president is a serious step towards preventing communicable diseases for the benefit of all Zambians, thus the need for traders to comply. Mr. Sampa wondered why most shop owners ignored the clean-up exercise despite closing their stores between 06 and 10 in the morning. 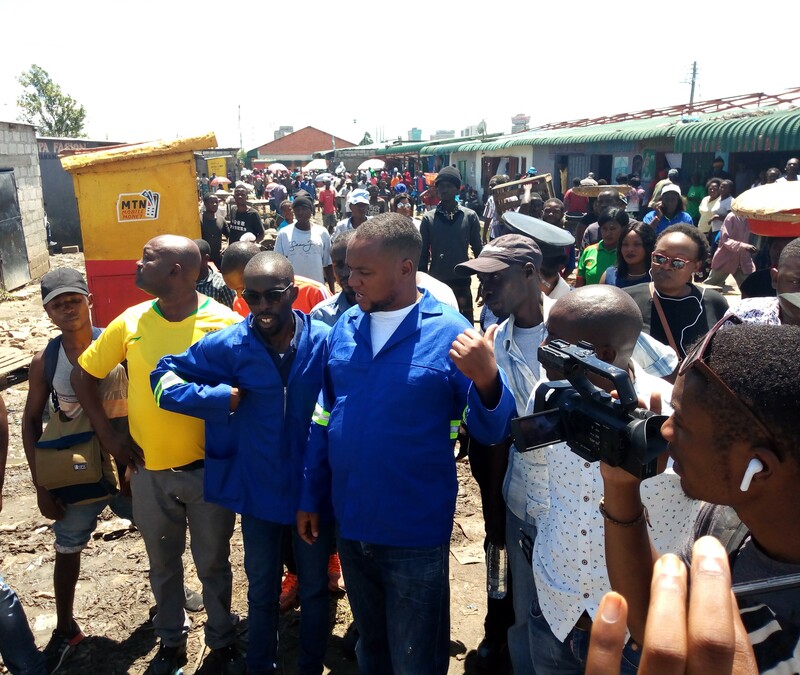 He was speaking during the monthly clean-up exercise on some uncollected garbage around Lusaka City Market’s Munyaule area and Soweto Market. Mr. Sampa charged that continued resistance to the directive would entice him to engage both the local and central government to enact legislation to prosecute none compliant traders. “Traders have to heed to the cleanup directive because failure to doing so will tempt the council and government to turn that directive into a punishable law, possibly through by-laws. 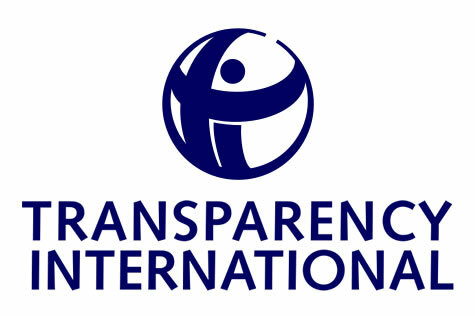 I would actually recommend fines and imprisonment of up to six months” Mr. Sampa said. Mr. Sampa also urged households to clean their surrounding for a distance of not less than five (5) meters away from their respective homes. 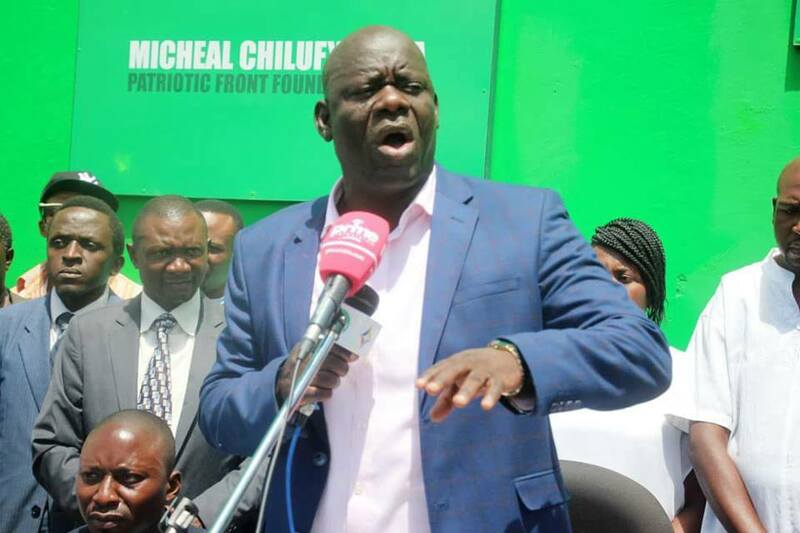 Meanwhile, Mr. Sampa disclosed that the overspill of garbage at Chunga and Chingwere landfills are due to outlived lifespan of the dumpsite as it was constructed to only last for five years. “The land was constructed some 10 years ago, beyond the time it was meant to serve its purpose. When it rains, the garbage closes up all the roads inside and the trucks carrying garbage from constituencies get stranded,” he said. The mayor further disclosed that the council is considering engaging stakeholders to ensure that the landfills is reinforced with durable structures to prevent it from collapsing. He also disclosed that LCC is finalizing the process of procuring eight (8) Compactors and two (2) Front-end-loaders to help contain the situation at the dampsite. Mr. Sampa recently mobilized the Police for a weekly exercise called ‘Operation Ubusaka’ in the CBD and other cleanup sessions in Mtendere township, in which he awarded the cleanest house K1,500.